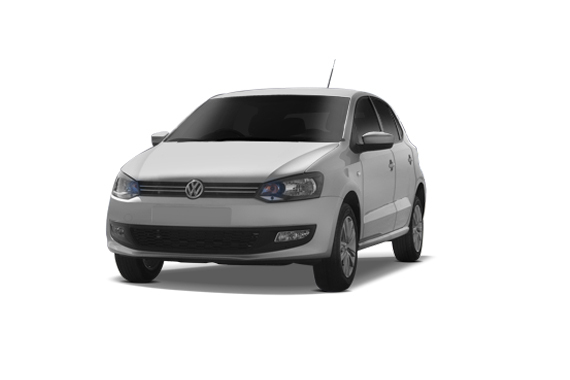 Volkswagen Polo hatchback is one of the highly appreciated cars both in terms of sales and performance to company, however due to fluctuation in market it has not been able to deliver expected results to company from last few months. To overcome this problem company is started working on offering the facelift version of its best selling hatchback with few tweaks. According to reports the facelift version of existing Volkswagen Polo has been spied testing on European roads. Although the generation next Volkswagen Polo is expected to make its appearance sometimes in 2015 and it will be based on company’s MQB platform. As far as changes introduced in facelift VW, Polo are concern they are very minute and undoubtedly needs spy eyes to witness them at both front and rear fascia. The front fascia is decorated with newly designed grille followed by sportier front bumper, followed by rear bumper being blessed with reflectors. Moving towards the interiors, it has been developed with new steering wheel, newly designed infotainment system along with revamped switchgear. Apart from this a sport button has been offered for warning about adjustable dampers. Talking about the mechanical changes it is speculated that company may carry the engine configuration offered in Polo TSI petrol variant existing in Indian car market i.e., 1.0 litre three cylinder TSI petrol engine with different power generating capacity falling between 60 bhp and 90 bhp. 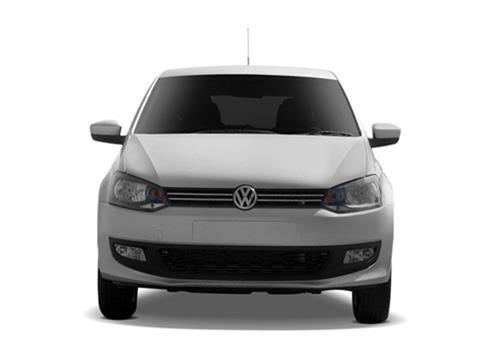 Read here to know about features offered in prevailing model of VW, Polo.